Kiné Corder joins us to tackle some of the biggest money issues...our own money personality. Mom says all the time to "know yourself," and Kine will help you dive into your money traits so that you can rely more on your strengths and cover your weaknesses. We'll discuss spenders, blamers, artists, presidents and more on today's show! In our headlines segment, how would you feel if you had to skip important medical care due to high costs? That's what almost HALF the diabetics in the USA are facing, according to one publication. What should someone do in this situation? In our second headline, brokerage firm Merrill Lynch is re-evaluating their commission ban inside retirement accounts. What does that mean for your money? Will other firms follow suit? We'll also tackle that today. Of course we'll still throw out the Haven Life line to Eric and Amy. While their neighborhood is great, the school district isn't. Should Eric and Amy start looking at another neighborhood or consider private school? Of course, we'll also have time for Doug's trivia. Thanks also to MagnifyMoney.com for sponsoring Stacking Benjamins. MagnifyMoney.com saves users on average $450 when they compare, ditch, switch and save on credit cards, student loan refinancing, checking, savings and more. Check out MagnifyMoney.com for your savings. Thanks to Emperor Investments for supporting Stacking Benjamins. 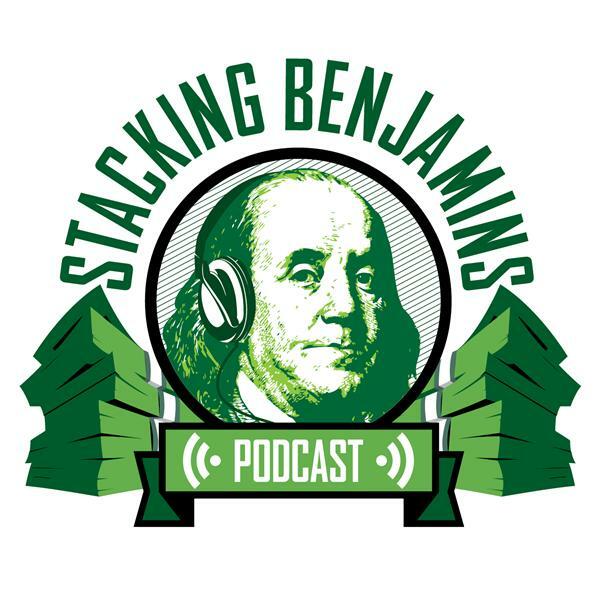 Go to emperorinvests.com/sb and select "Stacking Benjamins podcast" when asked how you heard about the show.